Do you know that you can order accessories for your New Hyundai all from the comfort of your own home? 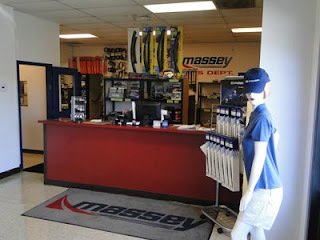 You need to check out our new tab at Masseyauto.com. Not only can you find what the hottest new accessories are for your brand new Hyundai, there are accessories for some older models also. To introduce our new program we are offering 10% off all accessories ordered through the website. Hurry before this offer ends!